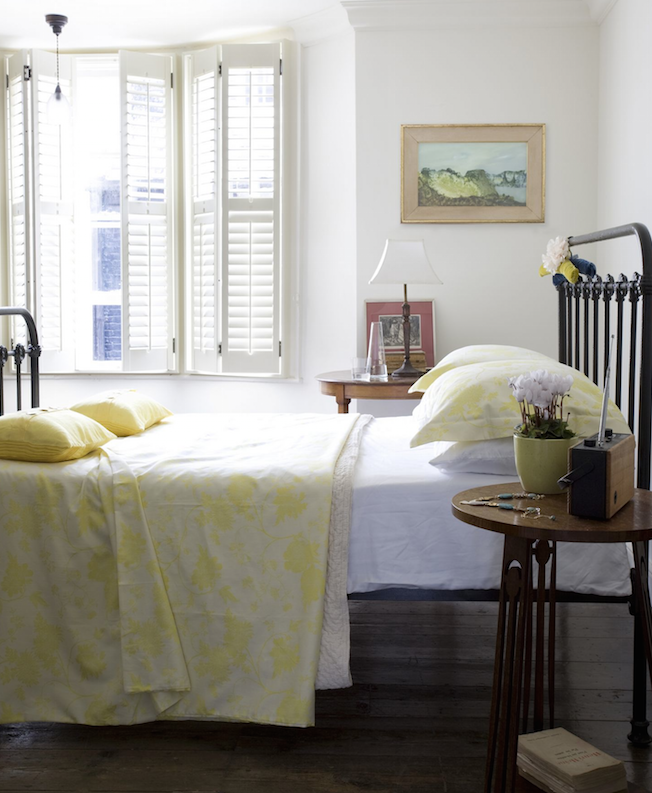 Here are our suggestions for transforming your bedroom into an anti-allergy haven with some simple design ideas. Your anti-allergy bedroom is a just a few steps away. Instances of allergies and asthma are on the rise, but could it in part be because of our modern, cosy, draught-proofed homes? If you suffer from allergies, sniffles, irritated eyes or skin, the solution could be to investigate your own home. Here are our suggestions for transforming your bedroom into an anti-allergy haven with some simple design ideas. Your anti-allergy bedroom is a just a few steps away. Your bed and bedding is probably one of the prime suspects in causing allergic reactions. It’s estimated that the average bed is home to over 10,000 dust mites, a prime cause of allergies. To avoid this first think about how long you have had your mattress – more than eight years and it’s time for a new one. Look out for mattresses from big brand names that carry the British Allergy Association seal of approval. If investing in a new mattress is too much for your current budget, then an anti-allergy mattress protector will also help. For bedding you can also purchase anti-allergy pillows and duvets. Hypoallergenic bedding contains materials less likely to provoke allergies, while anti-allergy branded bedding has been treated to reduce the development of dust mites. Dust mites can be killed by washing any bedding at 60 degrees, so a regular turn in the washing machine will also play a huge role. Lastly think about your bed base. 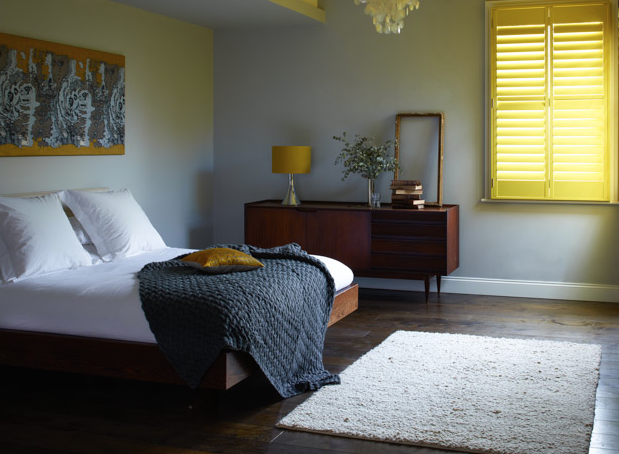 A slatted base will allow more air to circulate than a divan, and a bed on legs, rather than one that comes close to the floor, will make cleaning underneath easier too. Cosy carpets are a haven for dust and mites, so consider switching to a hard wood floor that can easily be vacuumed clean. As the bedroom is an area where it’s natural to want to feel some warmth underfoot, you can place low-pile rugs close to the bed – just make sure these are safe to be machine-washed too. Like any other concentration of fabric, wardrobes can be a great home for dust to collect. The fashion of open wardrobes or rails may look chic, but keeping clothes behind a closed wardrobe door is much better for your health. Elsewhere in your wardrobe also think about replacing shelves with wire racks – these let air circulate better to prevent damp and dust. Our warm, draught-proof homes offer dust mites a warm welcome, so try to air your bedroom daily by opening the window in the early morning – being careful to close it again during the day when it’s pollen season. 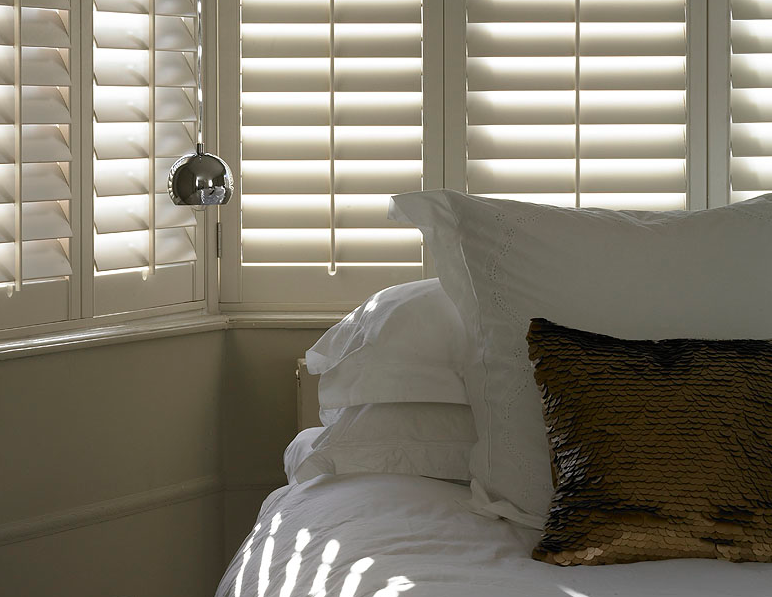 Your window dressing will also harbour plenty of dust – instead of heavy fabric curtains we recommend a smart set of shutters with wide slats than can easily be wiped clean with a damp cloth or electrostatic cloth, to prevent any dust being fanned into the room.Find out more about the benefits of installing shutters here.